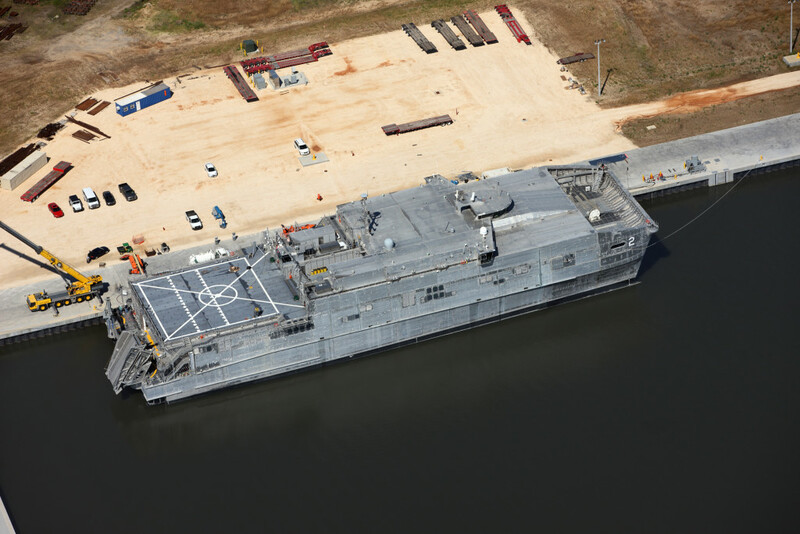 The Navy christened the future USNS Trenton (JHSV 5) January 10 during a 10 a.m. CDT ceremony in Mobile, Alabama. «This ship represents the hard-working men and women of New Jersey and the importance of the American cities along the Delaware River. It represents American shipyard, factory, and assembly line workers who have been the backbone of the Arsenal of Democracy since President Franklin Roosevelt coined the phrase more than seven decades ago. It represents the American spirit of hard work, patriotism and perseverance», said Secretary of the Navy Ray Mabus. «The USNS Trenton will carry these values and this spirit around the world. It is tailor-made for our 21st century operations and maritime security missions, from the wide expanses of the Pacific to the littorals of Africa». 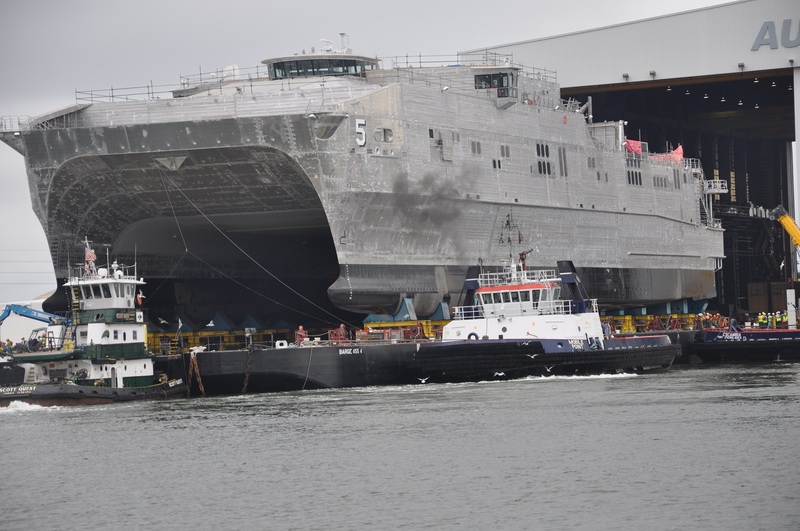 The 338 foot-long (103 m) aluminum catamaran is under construction at the Austal USA shipyard in Mobile, Alabama. JHSVs are ideal for fast, intra-theater transportation of troops, military vehicles, supplies and equipment. These ships are capable of transporting 600 short tons 1,200 nautical miles (2,222 km) at an average speed of 35 knots (65 km/h) with berthing space for up to 104 personnel and airline-style seating for up to 312. 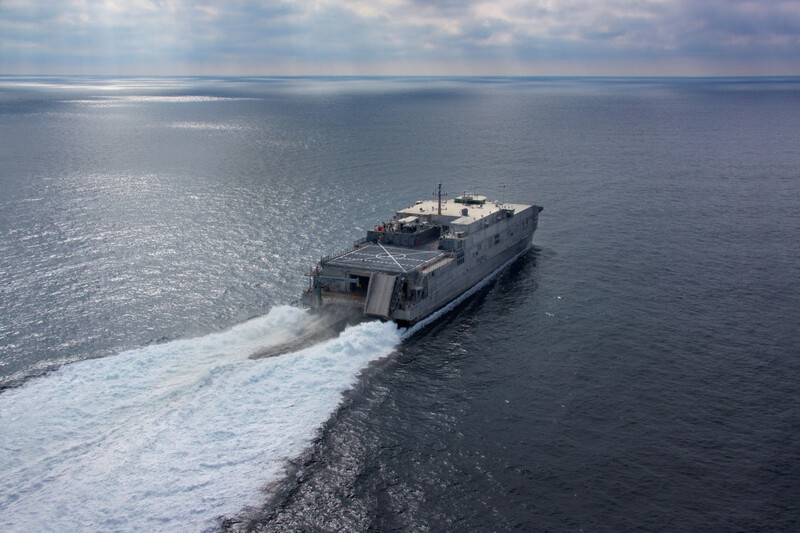 JHSVs have a 20,000 square foot (1,863 m2) open mission deck and a flight deck to support day and night launch and recovery operations, providing U.S. forces added mobility and flexibility. They can operate in a variety of roles to include supporting overseas contingency operations, conducting humanitarian assistance and disaster relief, supporting special operations forces and supporting emerging joint sea-basing concepts. 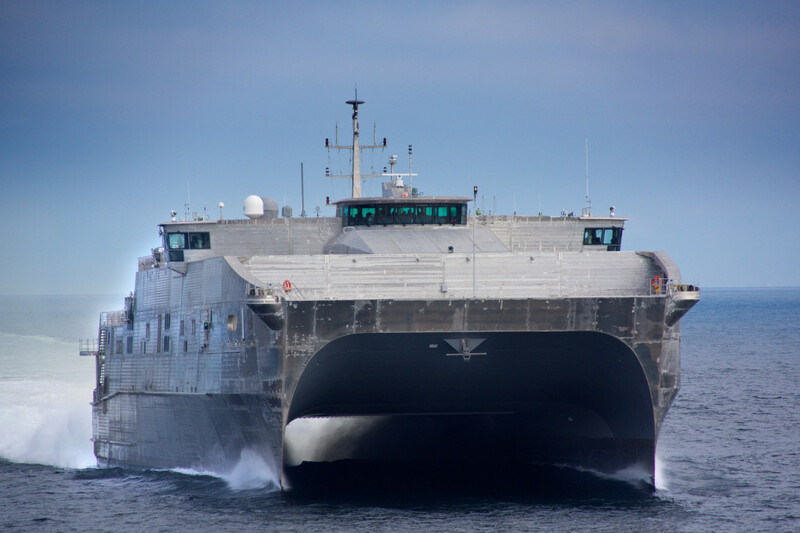 Upon delivery to the U.S. Navy’s Military Sealift Command, Trenton will be designated as a United States Naval ship, and will have a core crew of 22 civilian mariners with military mission personnel embarking as necessary. 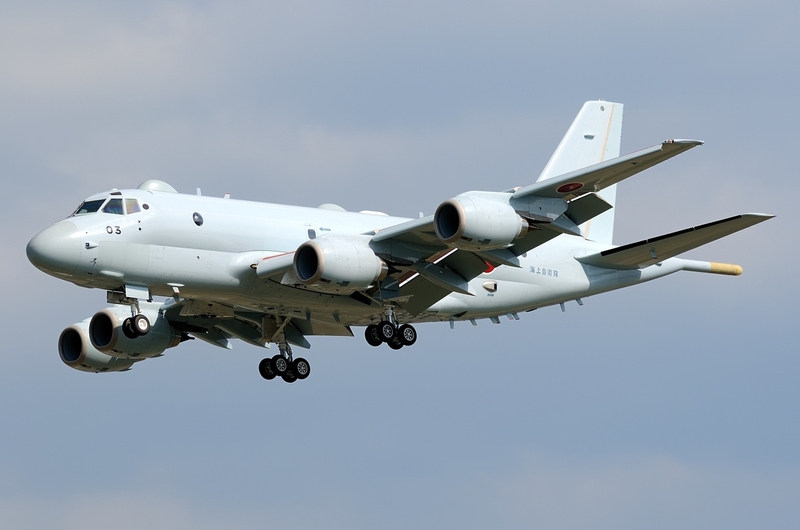 According to Tim Kelly and Nobuhiro Kubo, Reuter’s correspondents, Japan is asking Britain to buy its Kawasaki P-1 submarine-hunting jet in a deal that could top $1 billion, a major step in Prime Minister Shinzo Abe’s push to arms exports after decades of self-imposed restrictions. Meanwhile, Britain has not formally decided it will buy new maritime patrol planes, having canceled an order for nine built by BAE Systems in 2010 due to delays and cost over-runs, and the P-1, made by Kawasaki Heavy Industries, would face stiff competition from Boeing’s P-8 Poseidon, the three sources told Reuters. 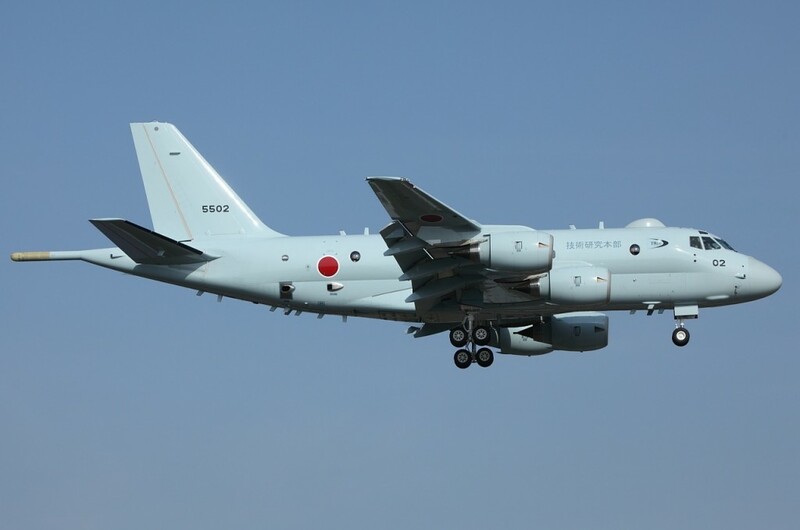 Japanese officials raised the issue of London buying the P-1 to replace the British-made Hawker Siddeley Nimrod, which was retired in 2011, when they met their UK counterparts to discuss defense-equipment cooperation at the Farnborough Air Show near London in July, the sources said. After Abe eased curbs on military exports in April 2014, his Defense Ministry has been looking to tap foreign markets for its cocooned weapons makers, including potential deals to sell the new submarines to Australia and the ShinMaywa seaplanes to India. A Kawasaki P-1 sale to Britain would be Japan’s first major military deal outside the Asia-Pacific region. Abe wants Japan’s defense suppliers to move into the global arms market through tie-ups that will help bring down procurement costs and strengthen the nation’s military to counter China’s growing military might. Even if Britain does not buy, the P-1 could benefit from being treated as a genuine contender. «If the UK gives it serious consideration, then the P-1 will garner attention internationally», one Japanese source said. «It has potential customers beyond the UK, like New Zealand, Norway and Canada, with large maritime areas», said UK consultant Simon Chelton, a former BAE Systems Plc executive and defense attache at the British Embassy in Tokyo. Senior Japanese and UK officials will have a chance to discuss the idea at a strategic dialogue in London organized by independent British and Japanese think-tanks. The P-1, designed to patrol Japan’s territorial waters from the Pacific to the East China Sea, where Beijing claims small islands held by Tokyo, will be the country’s principal sub hunter for decades to come. Japan’s navy plans to buy around 20, costing about 20 billion yen ($170 million) each, over the next five years, though cracks in the fuselage and wing and engine problems have delayed its entry into service. No announcement from Britain of any replacement for the Nimrod, which tracked Soviet undersea activity during the Cold War, is expected before May’s general election. Its least risky option could be the Boeing P-8, already built and operated by the United States, the closest ally to both Britain and Japan, the sources said. Deployed by the U.S. Navy last year, the first squadron armed with torpedoes and anti-ship missiles operates from Okinawa in southwestern Japan near China. Boeing officials in Tokyo were unavailable for comment. In its most recent order in February, the U.S. Navy said it would buy 16 additional P-8s at a cost of $150 million each. If Japan can offer a P-1 variant tailored for the British military that is competitive on price and capability, it could represent a viable alternative. 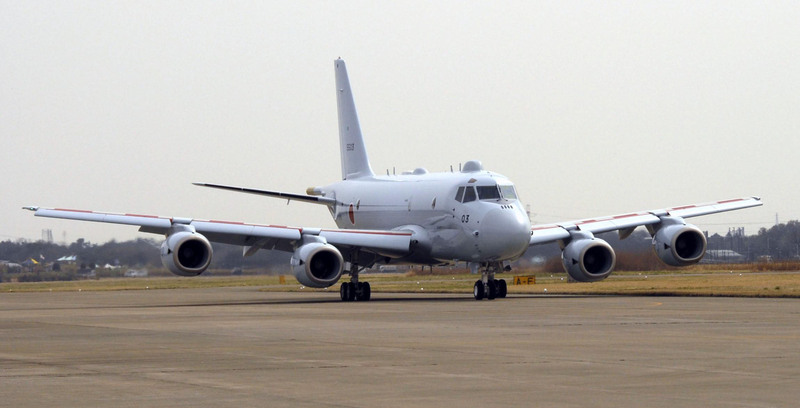 Jointly building a P-1 that taps into Britain’s experience building the Nimrod would allow London to retain rights over radar and sensing technology it would lose by buying a U.S. aircraft regulated by the Pentagon, one source said. 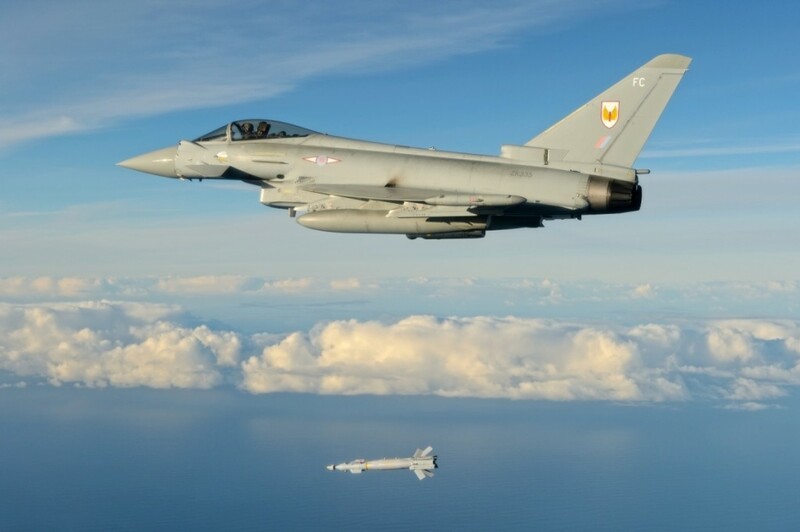 Last year Japan and Britain agreed on a deal that will see Mitsubishi Electric Corp partner with European missile maker MBDA to develop a medium-range air-to-air missile for the F-35 stealth fighter, which both countries plan to deploy. It is said in the Defense News, the gun on the F-35 Joint Strike Fighter remains on schedule to go operational in 2017. The Daily Beast reported on December 31, 2014 that the gun would not be able to be used until 2019, but in a statement F-35 joint program office spokesman Joe DellaVedova described that story as a «misreporting» of the facts. 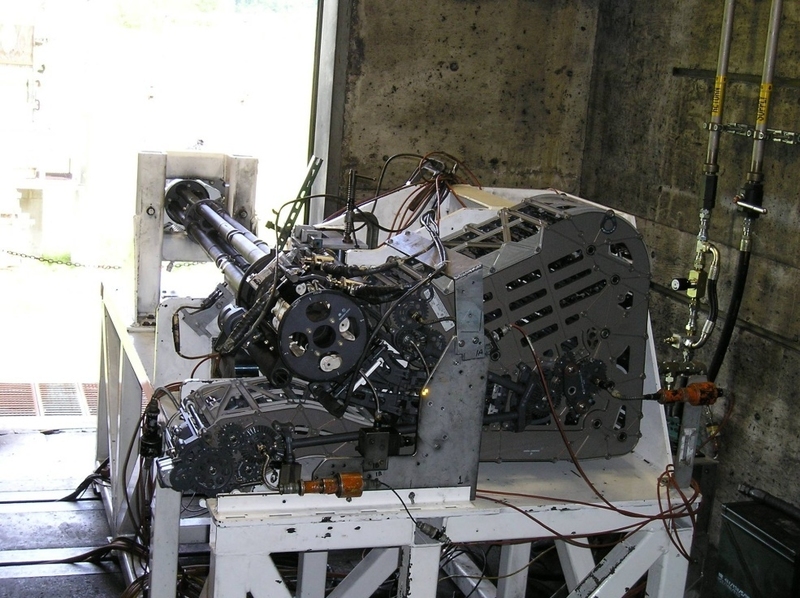 The gun in question is a 25-mm system known as the GAU-22, developed by General Dynamics. It is internal on the F-35A model and carried in an external pod of the F-35B and F-35C designs. GAU-22 testing for all three models is scheduled to start this year. Since 2005, DellaVedova said, the GAU-22 was planned to go operational with the block 3F software. That software is scheduled to go online in 2017, with Low-Rate Initial Production lot 9. «Delivering the gun capability in the block 3F software is well known to the military services, International Partners and our Foreign Military Sales (FMS) customers», DellaVedova said. «That has always been the stated requirement and plan and it hasn’t varied since the technical baseline review in 2010». DellaVedova did acknowledge a «minor low-level issue» with the gun’s software, but said that issue was identified as part of testing and would be resolved by spring of 2015, without affecting the timetable for the gun’s fielding. While the gun is currently on schedule, that does leave a gap between when the first Lockheed Martin F-35 Lightning II squadrons go operational and when the gun can be used. Thus, the F-35B jump-jet variant is scheduled to go operational for the Marines in mid-2015, while the F-35A conventional take-off and landing model will go operational for the Air Force in the fall of 2016. The Navy’s carrier variant F-35C is scheduled to go operational in 2018, with a more up-to-date software package. In the meantime, the F-35 will conduct Close-Air Support (CAS) operations with a mix of air-to-ground precision weapons, including the AMRAAM (Advanced Medium-Range Air-to-Air Missile), JDAM (Joint Direct Attack Munition) and GBU-12 (Guided Bomb Unit). Major Gen. Jay Silveria, who commands the USAF Warfare Center at Nellis Air Force Base, Nevada, and is developing tactics for the jet, told reporters in a December 2014 interview that the plane will rely much more on its Precision Guided Munitions (PGMs) than the gun for close air support. «I think, so far, it looks like the PGMs will be more useful in the CAS role», Silveria said, before noting «we have not really completed all of the operational testing on the CAS». General Dynamics Ordnance and Tactical Systems has been awarded a system development and demonstration contract by Lockheed Martin Aeronautics Company to design, produce and integrate the gun systems for the F-35 Lightning II stealth fighter. GD-OTS is devel­oping the GAU-22/A for the internal and external gun systems based on a derivative of its GAU-12/U 25-mm Gatling gun. 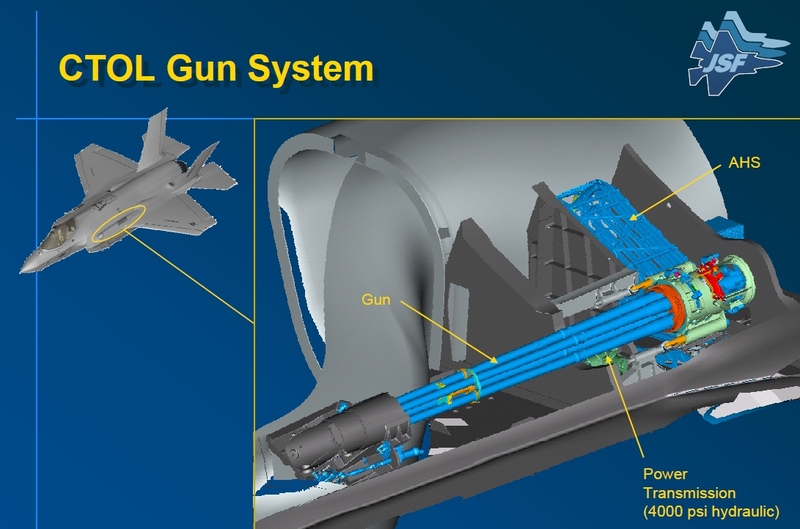 An internally mounted gun system will arm the F-35A Conventional TakeOff and Landing aircraft variant and a removable or «missionized» externally mounted gun system will arm the F-35B Short TakeOff and Vertical Landing and F-35C Carrier-Based aircraft variants. 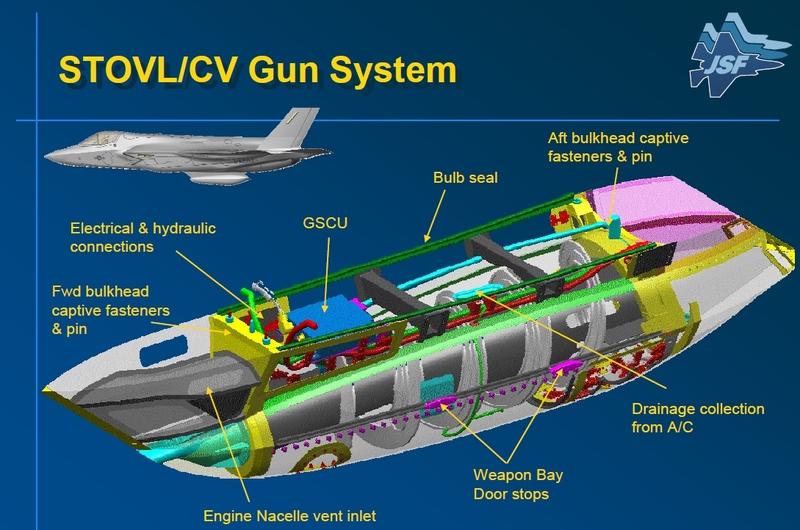 The F-35A Lightning II gun system will include the GAU-22/A derivative gun; a linear linkless ammunition feed system, a gun system control unit and a 4,000-pounds-per-square-inch hydraulic drive assembly. The «missionized» gun system designed for the F-35B and F-35C will be hard-mounted to the cen­terline station of the aircraft. This gun system will include the CTOL-common GAU-22/A derivative gun, a gun system control unit and drive assembly, and a helical linear linkless ammunition feed system contained in a conformal pod. The MC-130J Commando II is replacing the retiring MC-130P Combat Shadow assigned to the 353rd SOG’s 17th Special Operations Squadron. The newest aircraft touched down at Kadena Air Base, Japan after a flight across the Pacific to its new home (Source: US Air Force). «The Commando II represents a giant leap forward for specialized air mobility», said Major Michael Perry, 17th SOS assistant operations officer. «The MC-130J can carry more, further and faster than any of its predecessors». 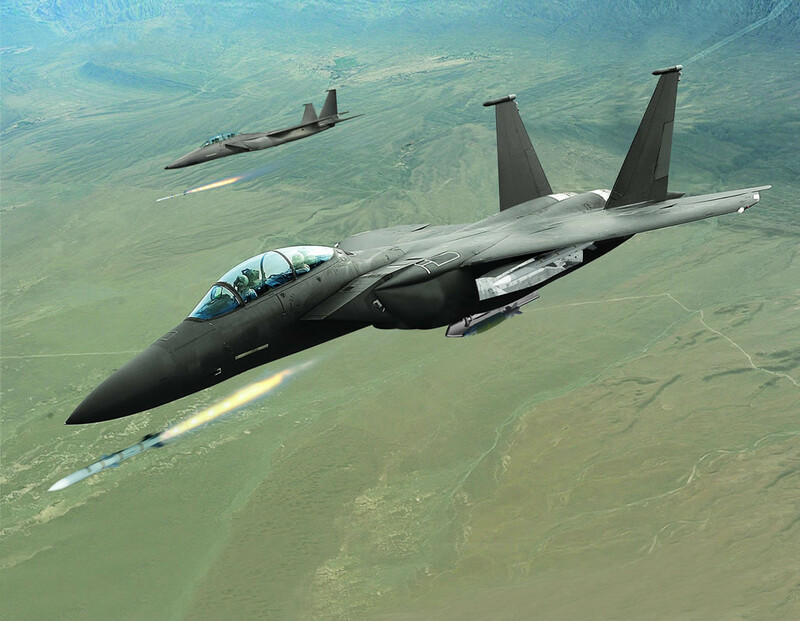 According to Defense-aerospace.com, Special operations began using the Combat Shadow in the mid-1980s, conducting air-refueling missions during Operation Just Cause in Panama and in the 1990s during Operation Desert Storm. In the Pacific region, the Combat Shadow aircrafts have supported more than a dozen named operations, from Operations Enduring Freedom and Iraqi Freedom to humanitarian assistance disaster relief operations. 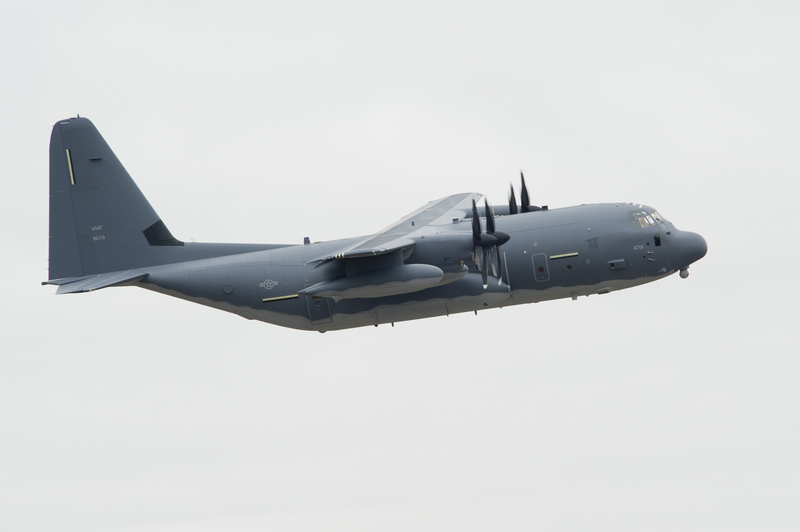 «The MC-130J is part of Air Force Special Operations Command’s fleet-wide C-130 recapitalization», said Major Matthew Bartlett, 17th SOS operations officer. The recapitalization began in 2011 with the first MC-130J delivery to Cannon Air Force Base, New Mexico, in conjunction with the progressive retirements of the MC-130E, AC-130H and MC-130P fleets. 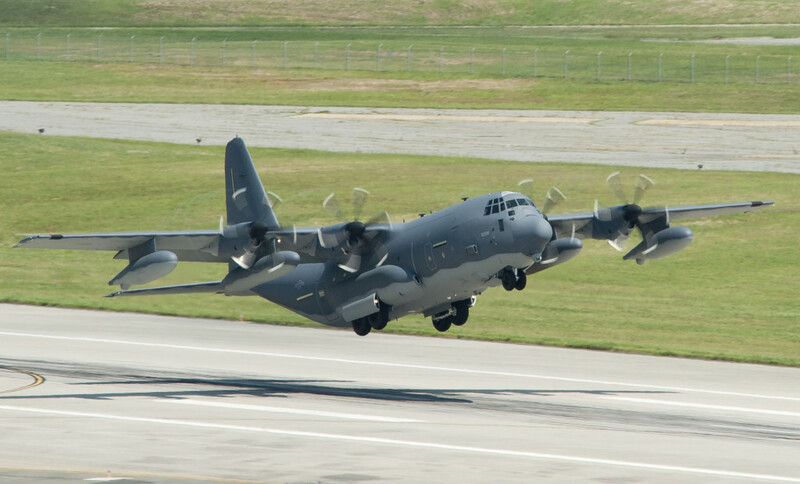 The AC-130U, AC-130W and MC-130H are all eventually scheduled to be replaced by Lockheed Martin C-130J aircraft. 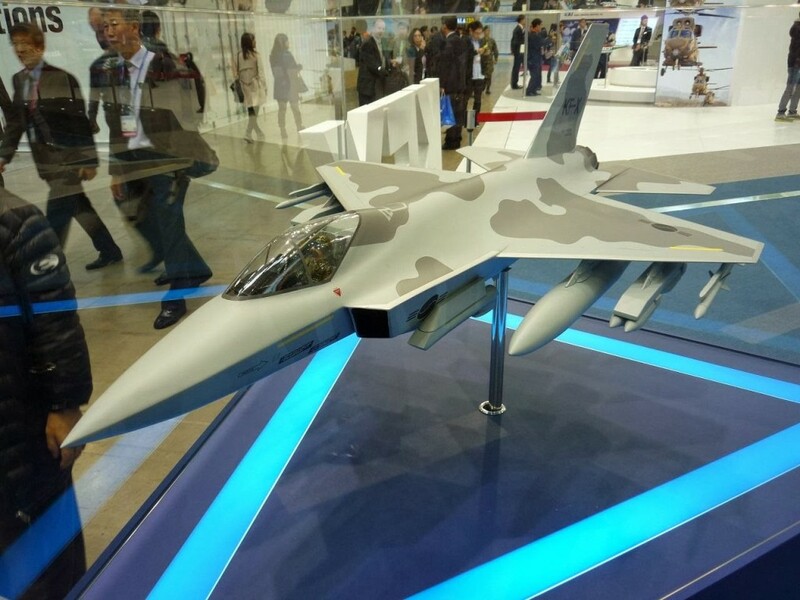 «The J-model aircraft will be executing the same missions as their predecessors», said Bartlett. «The newer airframes, with their increased efficiency and fleet-common technology, will reduce operational costs to the Air Force». Perry said the technology sets new standards for safety and accuracy in executing their specialized airdrop, low-level, infiltration and exfiltration, and helicopter/tilt-rotor aerial refueling missions. «We are all excited about the increased capability this brings to our SOF partners as we carry on the 17th SOS legacy of ‘No Mission Too Demanding,’» Perry said. The MC-130J Commando II (formerly known as the Combat Shadow II) flies clandestine, or low visibility, single or multiship, low-level air refueling missions for special operations helicopters and tiltrotor aircraft, and infiltration, exfiltration, and resupply of Special Operations Forces (SOF) by airdrop or airland intruding politically sensitive or hostile territories. The MC-130J Commando II primarily flies missions at night to reduce probability of visual acquisition and intercept by airborne threats. Its secondary mission includes the airdrop of leaflets. The MC-130J includes: advanced two-pilot flight station with fully integrated digital avionics; fully populated Combat Systems Operator (CSO) and auxiliary flight deck stations; 13 color multifunctional liquid crystal displays; head-up displays; fully integrated navigation systems with dual inertial navigation system and global positioning system; integrated defensive systems; low-power color radar; digital moving map display; new turboprop engines with six-bladed, all-composite propellers; digital auto pilot; improved fuel, environmental and ice-protection systems; enhanced cargo-handling system; Universal Air Refueling Receptacle Slipway Installation (UARRSI), air refueling pods, Electro Optical/Infrared (EO/IR) System; dual SATCOM (Satellite Communications) for voice/data; 60/90 kVA generators; increased DC electrical output, loadmaster/scanner restraint system; and LAIRCM (Large Aircraft Infrared Counter-Measure) provisions. 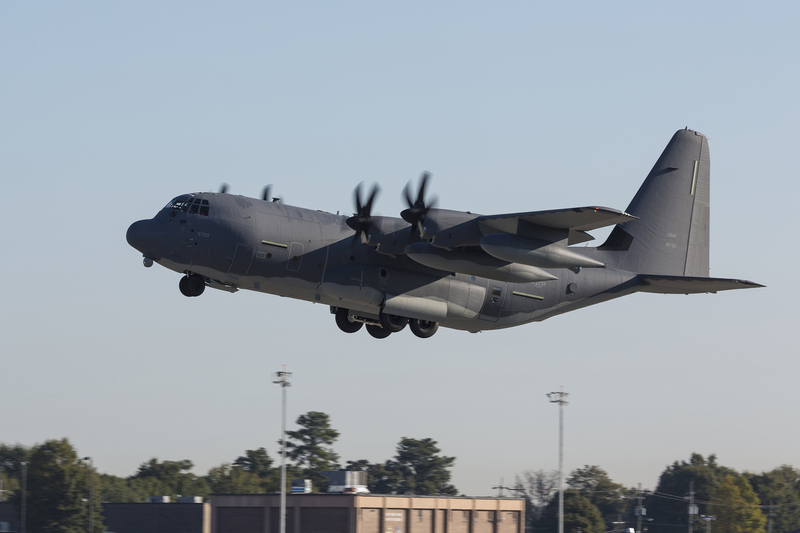 The MC-130J Commando II is replacing the aging SOF fleet of 37 MC-130E and P tankers. The first aircraft was delivered in September 2011 to Cannon Air Force Base, New Mexico, with final delivery expected in fiscal year 2017. India’s Ministry of Defence (MoD) recently approved the INR15 billion ($243.5 million) procurement of 13 127-mm guns for Indian Navy (IN) warships, for which Italy’s OTO Melara was the sole bidder. 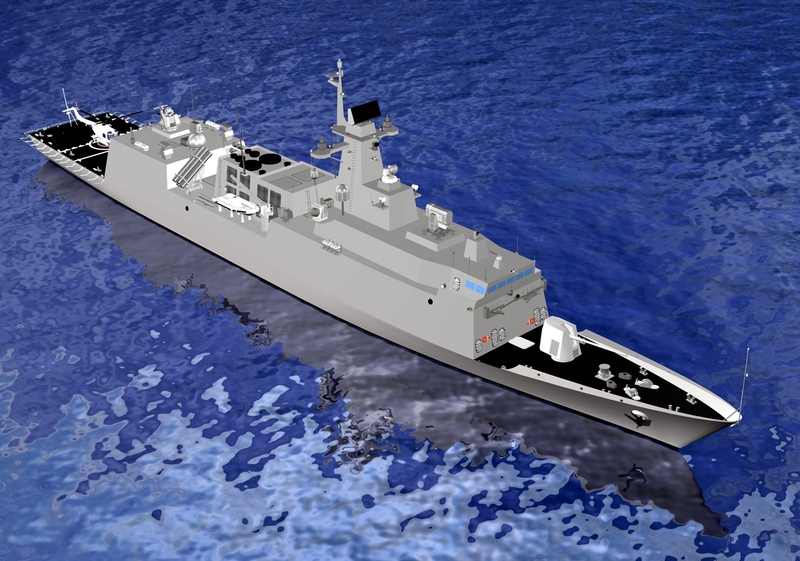 According to Rahul Bedi, Jane’s Defence Weekly correspondent, OTO Melara has offered its 127/64 LW – Vulcano gun system for 13 indigenously designed and built Shivalik-class frigates and Delhi-class destroyers. OTO Melara emerged as the solitary vendor after BAE Systems declined to field its 127 mm/62 calibre Mk-45 Naval Gun System. The November 2013 tender stipulated that three of the 13 naval guns would be imported and the remaining 10 licence-built by state-owned Bharat Heavy Electricals Limited (BHEL) at Haridwar, 200 km north of New Delhi. The MoD also wanted the vendors to undertake production, quality control and timeline guarantees for the BHEL-produced naval guns but without providing the vendor with executive or supervisory authority over the public sector company. 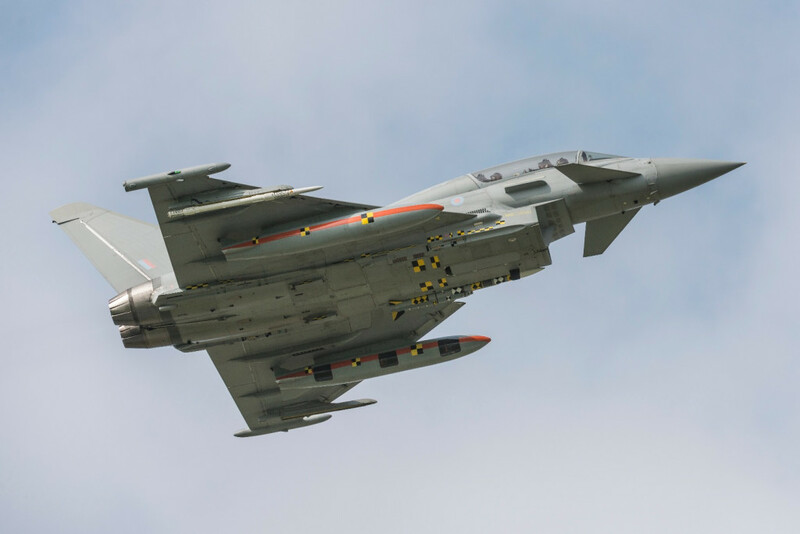 BAE Systems opposed this arrangement, and in an official statement declared its unwillingness to accept the «disproportionate level of risk» in the tender. Industry sources said OTO Melara has no such reservations as BHEL has been licence-producing its 76/62 Super Rapid Light gun since the mid-1990s. The contract will require special clearance by the MoD’s Defence Acquisition Council, however, as India’s Defence Procurement Procedure (DPP) discourages solitary bids. The DPP provides for exceptions based on operational exigencies, of which the 127-mm gun procurement is one, Indian Navy sources said. The VULCANO family of ammunition. 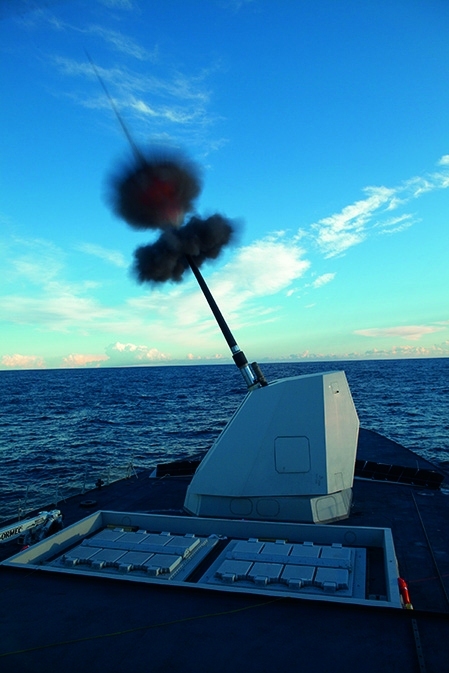 The 127/64 LW – VULCANO is a state of art medium caliber gun suitable for installation on large and medium size ships and intended for surface fire and naval gunfire support as main role and anti-aircraft fire as secondary role. 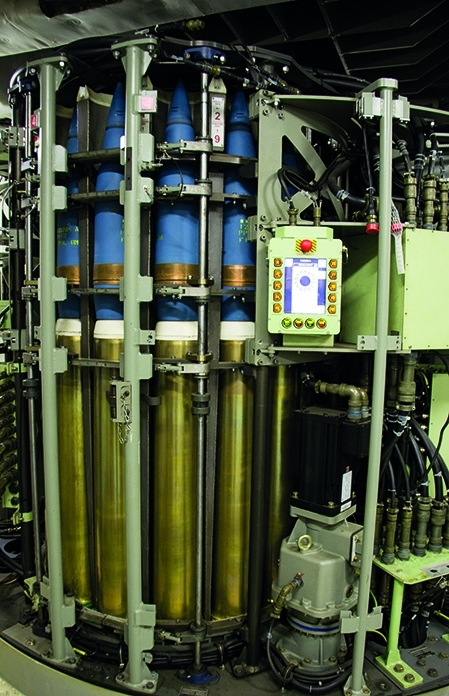 The compactness of the gun feeding system makes possible the installation on narrow section crafts. The 127/64 LW – VULCANO is equipped with a modular feeding magazine, composed by 4 drums with 14 ready to fire ammunition each, reloadable during firing, and highly flexible in terms of selection of ammunition, independently from their position in the drums. Ammunition flow is reversible as rounds can be downloaded automatically. The 127/64 LW – VULCANO can fire all standard 127-mm/5 inches ammunition as well as the new VULCANO family of ammunition. The 127/64 LW – VULCANO has digital/analogical interface and ballistic calculation capabilities that allow a smooth integration with any Combat Management System. 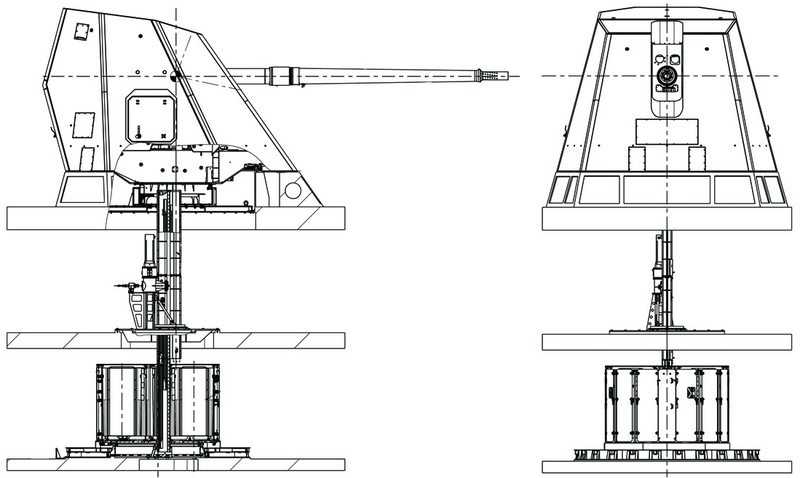 The Automatic Ammunition Handling System is a modular solution adaptable to any ship ammunition magazine layout; it is able to load the feeding magazine of the gun without man assistance during operation to allow a sustained firing action of the gun. The system is able to handle both standard 127-mm/5-inches ammunition and new VULCANO family of ammunition. The Naval Fire Control Support is a mission planning system that may support the Combat Management System for definition of possible firing solutions, ammunition selection, trajectory definition, best ship course identification. The 127-mm VULCANO ammunition family is composed by Ballistic Extended Range (BER) and Guided Long Range (GLR) ammunition with different multifunctional fuses, sensor and final guidance that extend the range of the gun up to 100 km. The 127/64 LW VULCANO System is ITAR free and it has been currently selected by three customers. 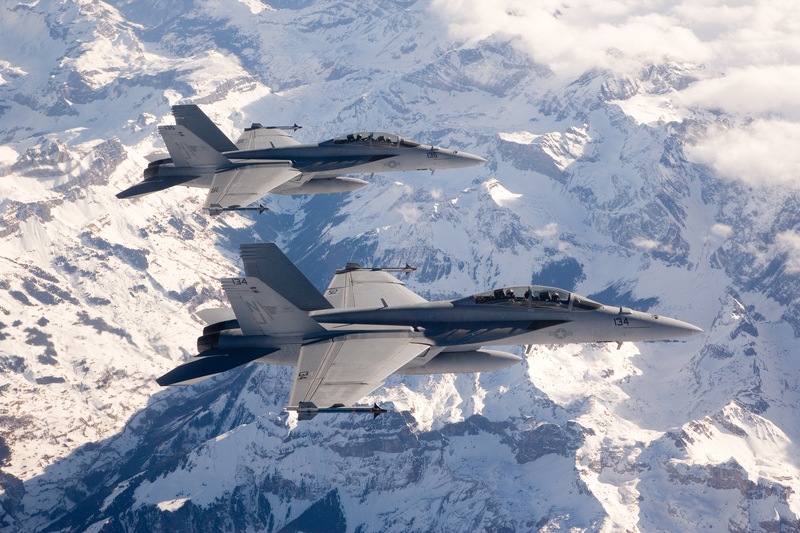 NATO has rotated its air policing mission in the Baltic with the Italian Air Force (Aeronautica Militare Italiana – AMI) assuming the lead on 2 January, said Gareth Jennings, Jane’s Defence Weekly reporter. 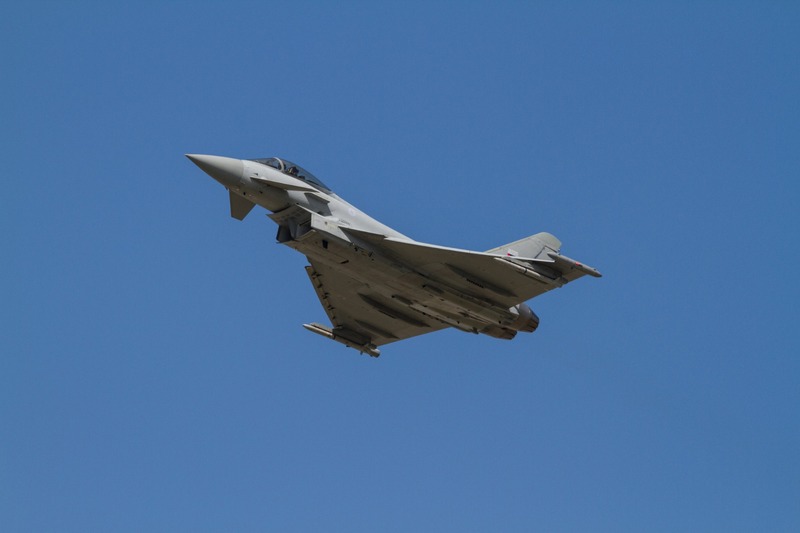 For the next four months, 4 AMI Eurofighter Typhoons will lead the mission out of Siauliai Airbase in Lithuania. 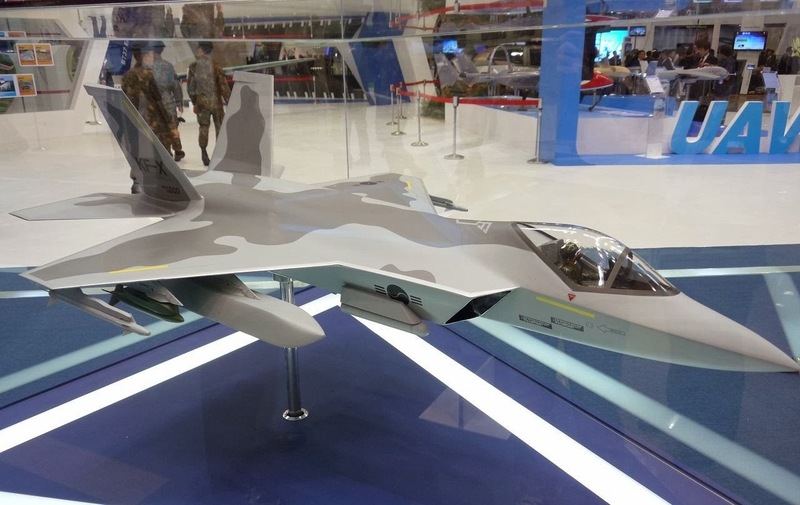 These will be supported at the same location by 4 Polish MiG-29 Fulcrum fighters, as well as by 4 Spanish Typhoons at Amari Airbase in Estonia and 4 Belgian Lockheed Martin F-16s at Malbork in Poland. 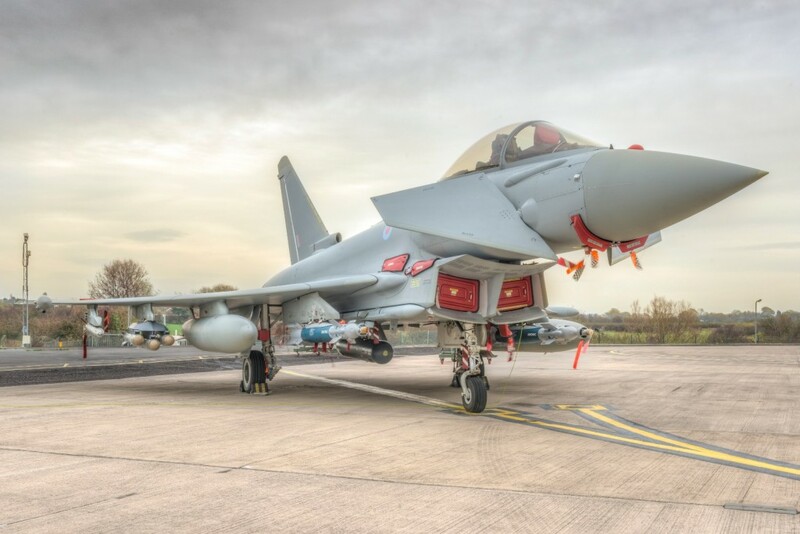 This ‘enhanced’ Baltic Air Policing Mission was stood up in May 2014 in response to Russia’s annexation of Crimea and the crisis with Ukraine, and will continue through to at least the end of 2015. During a recent visit to Amari Airbase, the commander of the German detachment based there from September through to January told reporters that Russian Air Force activity in the region had been at an unprecedented high. In the four months that it was assigned to the mission, the German Air Force flew some 255 sorties, which was far more than previously the case before the current tensions with Russia. According to NATO, aside from raising tensions, this increased air activity is posing a danger to commercial air traffic as Russian aircraft are invariably flying without flight plans or even transponder, and are not communicating with Air Traffic Control (ATC). To try to mitigate this increased risk, military authorities in Estonia and Finland are now sharing their primary radar data with civilian ATC operators. The Baltic Air Policing Mission began in 2004 as a temporary measure to safeguard the airspace of Estonia, Latvia, and Lithuania until they developed their own air defence capabilities. However, in 2012 the alliance declared the mission to be permanent. Including this latest 37th rotation, 16 NATO nations have taken part. 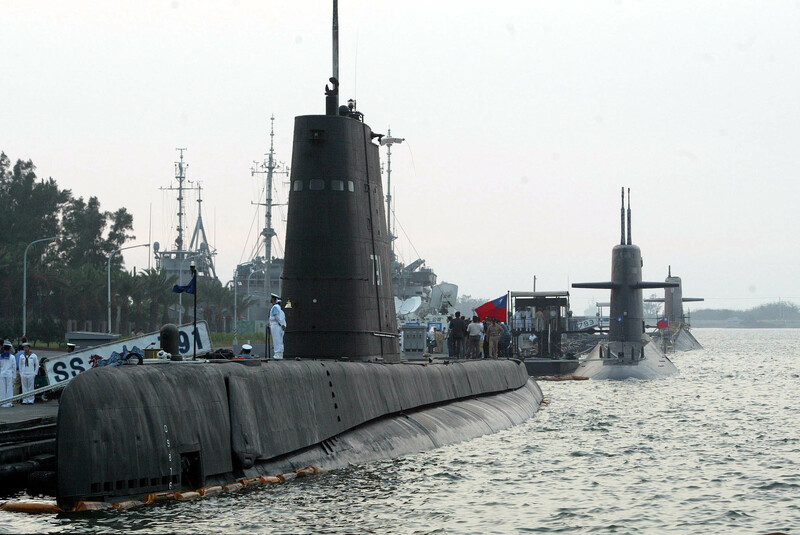 After waiting on the U.S. to make good on plans to develop a diesel electric attack submarine (SSK) for almost 15 years, Taiwan’s Ministry of National Defence announced it was kicking off its own domestic attack submarine construction program, the agency told Taiwan’s Legislative Yuan. Defense officials told the legislative body preparation work would begin this year starting with a modest $315,000 start into a $94.46 million four-year effort, beginning in earnest in 2016. According to Sam LaGrone, USNI Online Editor at the U.S. Naval Institute, the planned result would be around four SSKs to replace the island’s current boats – 2 Dutch-built, 1980s vintage 2,600-ton Hai-lang-class SSKs and 2 World War II era U.S. Guppy-class boats used for training. «At present the navy’s demand is submarines ranging from 1,200-3,000 tons», Vice Adm. Hsiao Wei-min with the Republic of China Navy (RoCN) told the legislator on Monday. 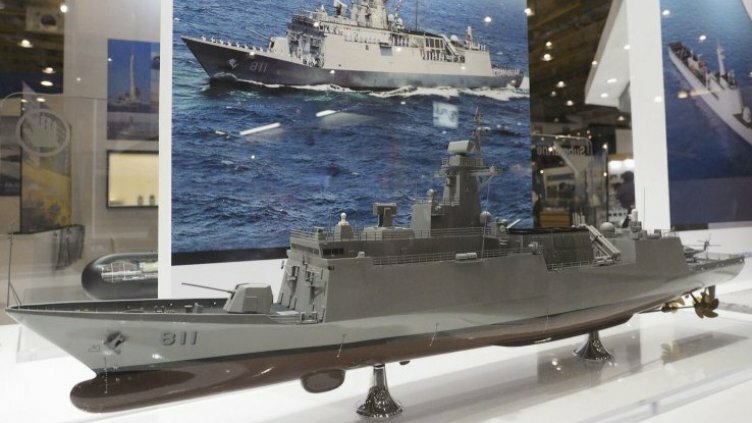 The new boats are a long awaited hedge against the expansion of China’s People’s Liberation Army Navy (PLAN) and the looming threat of an amphibious assault from the mainland. «After Taiwan has lost air and sea control, it’s the submarines that will still be able to attack groups of amphibious landing aircraft», Wang Jyh-perng, RoCN reserve captain told the Asia Times. As is known, in 2001, the Bush administration promised Taiwan 8 U.S.-built SSKs but the boats never materialized for several reasons. With rare exception, the U.S. naval submarine industrial base has built only nuclear submarines (SSN) since the 1960s. Moreover, there are elements in the U.S. Navy are also reportedly reluctant to stray from the SSN model. 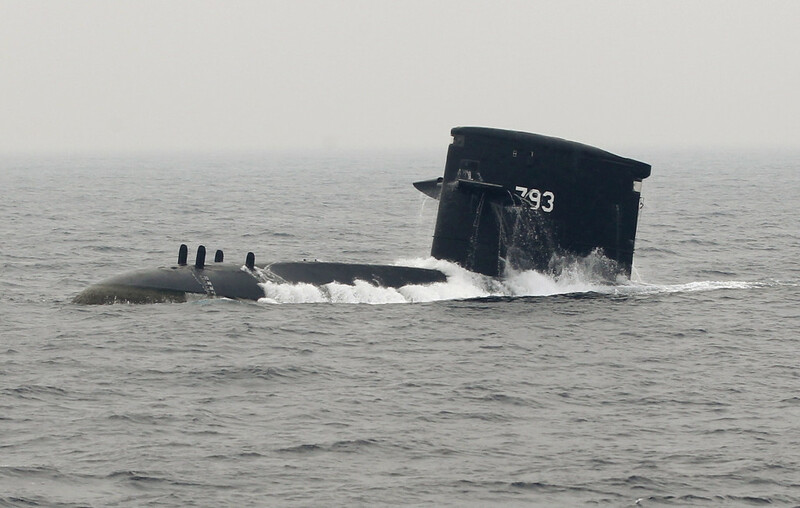 Taiwan’s other submarine options are non-existent. Other countries have been fearful of drawing the ire of mainland China by supplying Taiwan with submarines, or even design help. By the way, in November, 2014 the Chinese foreign ministry reiterated its position on foreign design aid to the RoCN following the announcement of U.S. and Italian companies in developing a domestic mine countermeasures (MCM) ship. «We ask relevant countries to respect China’s core interests, adhere to the one-China principle, neither sell arms to Taiwan in any form nor assist Taiwan in developing its military equipment, and take concrete actions to support the peaceful development of cross-strait relations and peaceful reunification of China», said a foreign ministry spokesman. Taiwan is now in the midst of naval capabilities refresh. 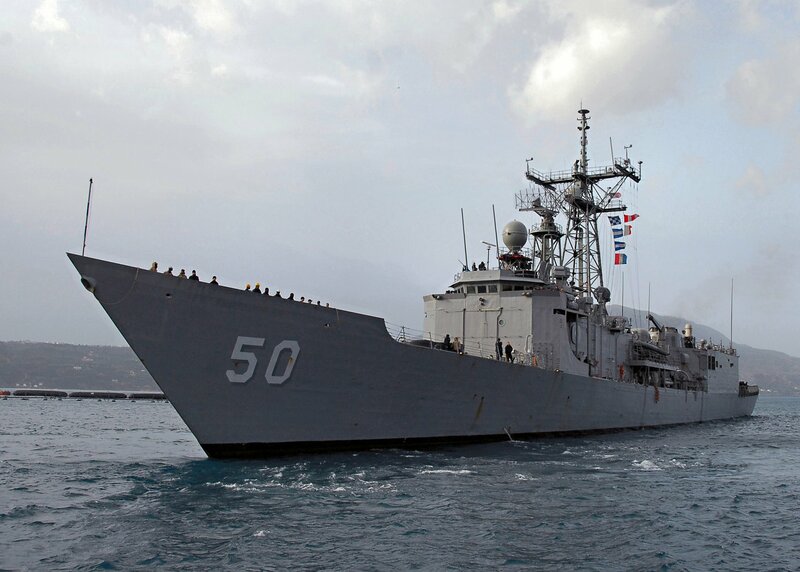 In addition to the new SSK submarine program, it plans to acquire four U.S. Oliver Hazard Perry frigates – the USS Taylor (FFG-50), USS Gary (FFG-51), USS Carr (FFG-52) and USS Elrod (FFG-55) – and has recently launched the first of a planned class of missile frigates (USS Taylor). 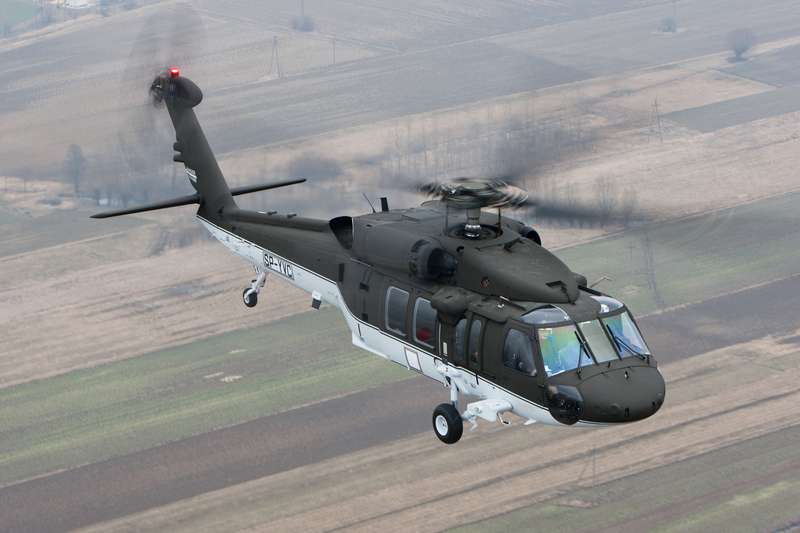 PZL-Swidnik – a Poland-based subsidiary of AgustaWestland. «The next phase of the tender will be to perform an analysis of the submitted documents by the commission which is carrying out this procedure, and to select the best offer and test the helicopter», Col. Jacek Sonta, the spokesperson for the Defense Ministry, said in a statement. 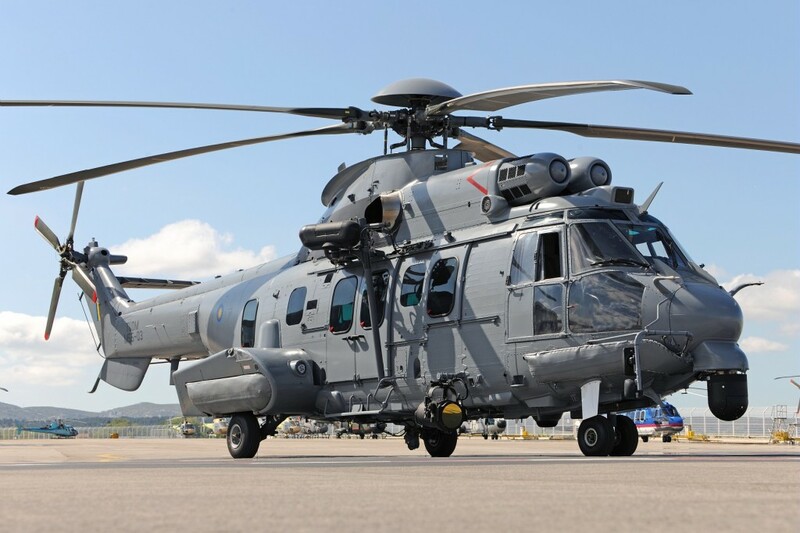 A consortium led by Airbus Helicopters is offering the EC-725, while Sikorsky wants to supply its S70i Black Hawk, and AgustaWestland is offering the AW-149. The Airbus Helicopters EC-725 Caracal (also named Super Cougar) is a long-range tactical transport helicopter developed from the Super Puma/Cougar family for military use. It is a twin-engined aircraft and can carry up to 29-seated troops along with 2 crew, depending on customer configuration. The helicopter is marketed for troop transport, casualty evacuation, and combat search and rescue duties, and is similar to the civilian EC-225. The Sikorsky S-70i Black Hawk is an international military version assembled by Sikorsky subsidiary, PZL-Mielec in Poland. It was developed for the U.S. Army in the 1970s, winning a competition to be designated the UH-60 Black Hawk and spawning a large family in United States military service. New and improved versions of the UH-60 have been developed since. Civilian versions and some military versions of this medium transport/utility helicopter are produced under various S-70 model designations. The AgustaWestland AW149 is a medium-lift military helicopter being developed by AgustaWestland. 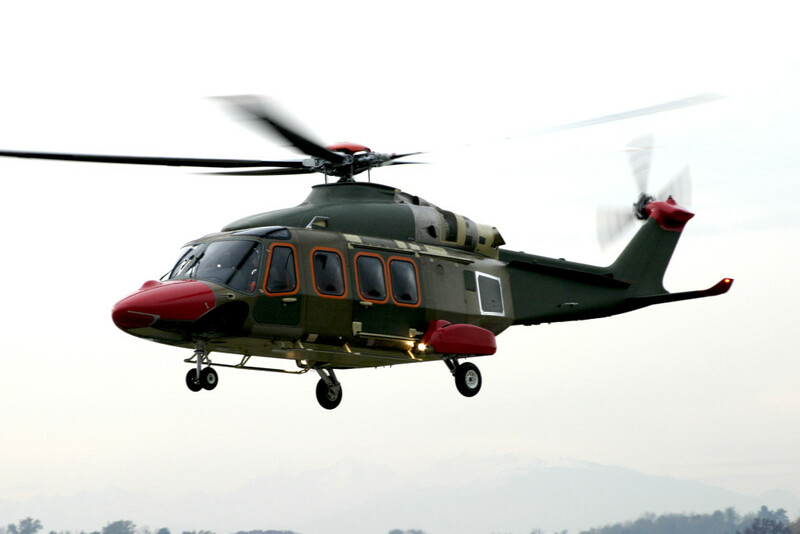 On 20 June 2011, AgustaWestland announced the AW189, a civilian development of the AW149, for service in 2013. The new helicopters are designed to replace the Polish military’s Soviet-designed Mil Mi-8, Mi-14 and Mi-17 old helicopters. Local newspaper Rzeczpospolita reported that the planned deal is estimated to be worth up to 10 billion zloty ($2.8 billion). «Following the signature of an offset deal, it will become possible for us to sign a contract for the delivery of the helicopters. Under the plan, this will happen in the second half of 2015», Sonta said. Deliveries are scheduled for 2017 to 2022.